ASUNCIÓN, PARAGUAY – On August 27 and 28, 2014, the Paraguayan chapter of the Latin American Network for Genocide and Mass Atrocity Prevention held an event featuring government officials and civil society representatives that aimed to strengthen their national mechanism for genocide and mass atrocity prevention. Representatives of Chile, Colombia, Argentina, Uruguay and Spain, plus AIPR Director of Latin American Programs Eugenia Carbone and officials from the UN Office of the Special Advisor on the Prevention of Genocide (OSAPG), were also in attendance. The event featured discussions about the objectives of the Latin American Network on Genocide and Mass Atrocity Prevention, the support that OSAPG provides to the Network and national initiatives, and the role of Network Focal Points towards institutionalizing a culture of genocide prevention within government institutions. Towards this last aim, development and coordination of projects in the field of human rights, memory, truth, justice, and education—with a focus on prevention and the protection of vulnerable groups—was deemed critical. 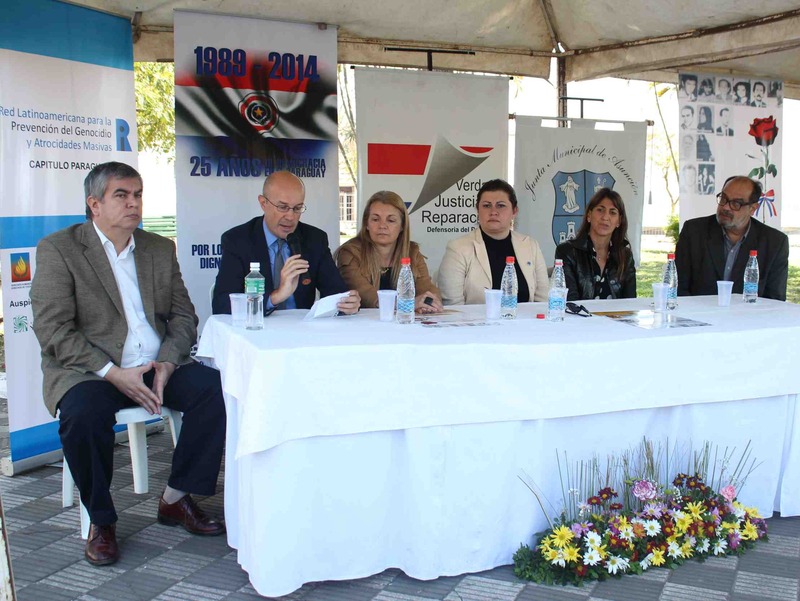 The event was cooganized by the Paraguayan Office of the Ombudsman, the Ministry of Foreign Affairs and the Municipal Board of the City of Asunción. As part of this convening, participants were invited to a screening of the film, Nuremberg: Its Lessons for Today, at the Argentine Embassy in Asunción. 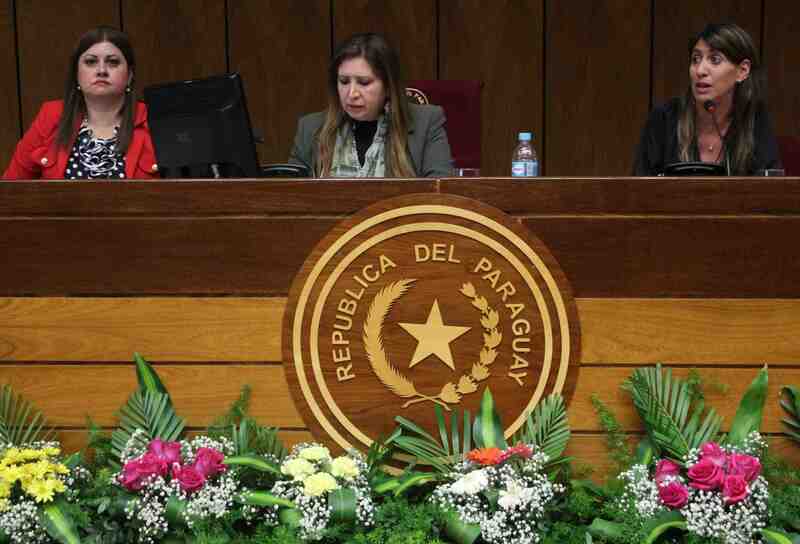 AIPR’s Eugenia Carbone also participated in a commemoration of the International Day of the Victims of Enforced Disappearances, where she highlighted the value of memory, truth and justice towards sustainable genocide prevention. The ceremony was co-organized by the Office of the Ombudsman and the City of Asunción.